Architect and author Frank Harmon, FAIA, who designed the modern, award-winning Sunday School addition to the historic Circular Congregational Church in Charleston and the “Seven Sisters” residence on St. Helena Island, will present his new, critically acclaimed book Native Places: Drawing as a Way to See when the Edisto Art Guild hosts a book-signing event on Monday, January 14, in the Edisto Beach Civic Center. Free and open to the public, the Art Guild’s event will begin at 6:30 pm when South Carolina architect Lloyd Bray introduces the Raleigh, NC-based author. Harmon will then give a presentation about his book and his passion for hand sketching. After a Q&A with the audience, he will sign copies of Native Places, which will be available for purchase in the civic center. 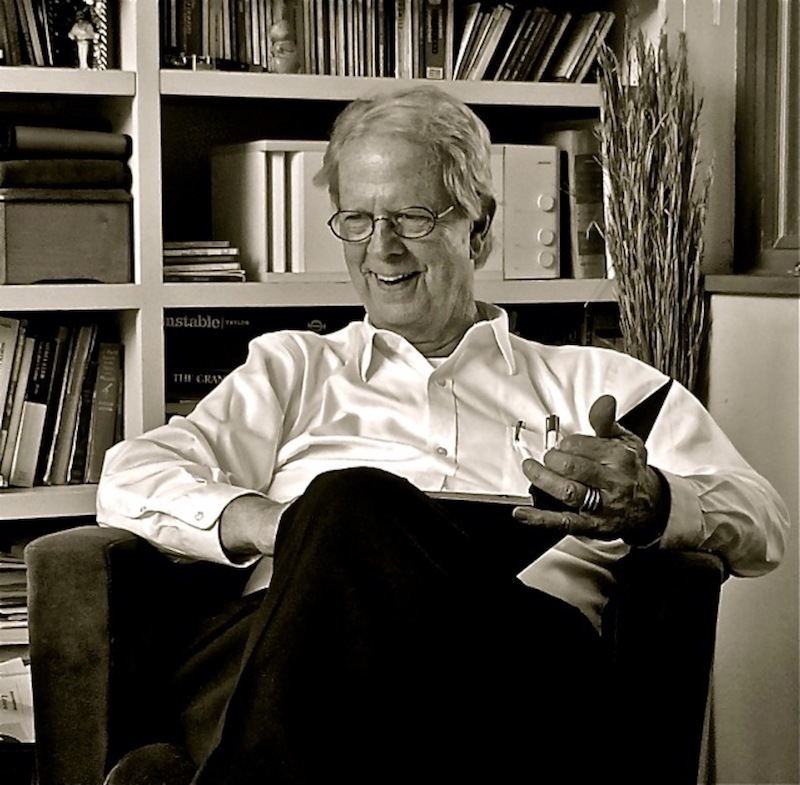 So & So Books, an independent bookstore in downtown Raleigh’s trendy Person Street commercial district, will host a book-signing event for architect/author Frank Harmon, FAIA, and his new book Native Places: Drawing as a Way to See on Saturday, December 1. Beginning at 5 p.m., Harmon will discuss his book and his passion for hand sketching. After a Q&A with the audience, he will sign copies of Native Places, which will be available for purchase in So & So Books. Published by ORO Editions, Native Places: Drawing as a Way to See is a collection of 64 of Harmon’s watercolor sketches paired with brief essays he’s written about architecture, everyday objects and sites, and nature. The sketches convey the delight he finds in ordinary places. The short essays, inspired by the sketches, offer his fresh interpretations of what most take for granted. 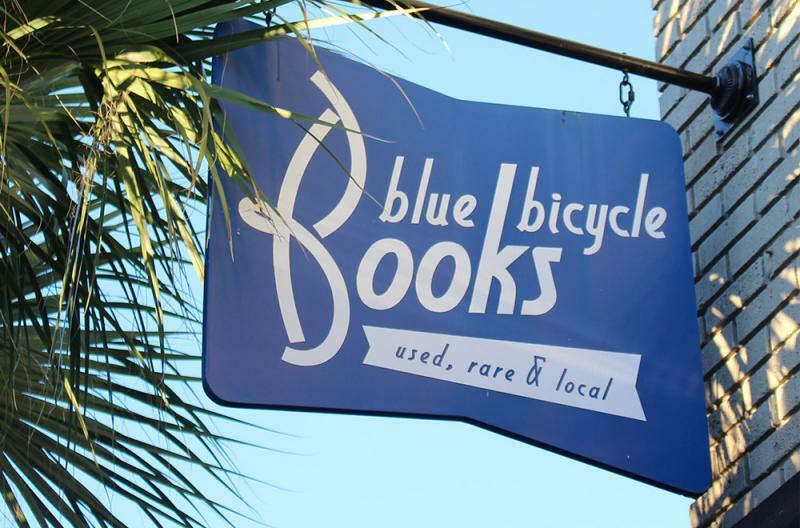 So & So Books is located at 704 North Person Street, Raleigh 27604 (919-426-9502). For more information, visit the store’s Facebook page. 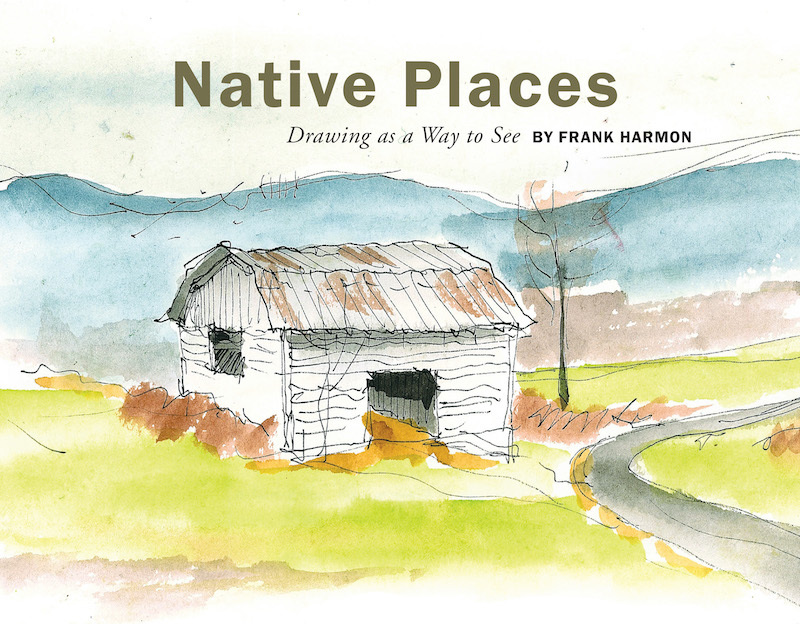 For more details on Frank Harmon and Native Places: Drawing as a Way to See, visit the book’s website: http://nativeplacesthebook.com. New documentary will change public perception of the island nation while raising funds for food for the homeless. The Triangle Sons of Italy (TSOI), Lodge 2817, will present the North Carolina premiere of “Sicily: Land of Love & Strife,” the new feature-length documentary by Mark Spano, a first-generation Sicilian-American who hopes his film will change public perception of the mysterious island nation. The film will be shown at The Cary Theatre, 123 East Chatham Street, Cary, NC 27511 on Sunday, November 11, at 3 p.m., followed by a Q&A with the filmmaker. The TSOL Lodge will also host an optional buffet dinner that evening at nearby Mayton Inn (301 South Academy Street). All proceeds will support Lodge 2817’s efforts to provide food for the homeless throughout the Triangle. Until now. Through “Sicily: Land of Love & Strife,” Spano is introducing sold-out audiences across the U.S. and Canada to the many facets of the island nation that are relatively unknown to the public: the natural beauty, epic human struggles, depth and diversity of culture, historic sites, and philosophic influence. The buffet dinner will begin at 6 p.m. Tickets are $26 per person. Tickets to the film are $20. Anyone purchasing tickets for the film and dinner must do so in advance at https://www.etix.com/ticket/p/8241717/sicilyland-of-love-strife-cary-the-cary or by sending a check made out to TSOI 2817 to Bob Giannuzzi, 548 Clarenbridge Drive, Cary, NC 27519. Film tickets only may also be purchased at the theater. For more information on “Sicily: Land of Love & Strife,” visit markspano.wordpress.com and follow the Facebook page for updates. Mark Spano is the son of Sicilian immigrants and holds both US and Sicily citizenships. He grew up in Kansas City, Missouri, in a vibrant Sicilian-American community. Since the 1980s, he has lived in Orange County, NC. Yet for five years, he spent a huge chunk of his time in Sicily as he worked on the documentary of his family’s homeland. Recently, Thunderfoot Press released the 130-page companion book he wrote for the film, entitled Sicily: Land of Love & Strife – A Filmmaker’s Journey. The book is available on Amazon. A year ago, after four years of multiple trips to Sicily for research, interviews, impressions, writing, re-writing, and, finally, filmmaking, writer/director/producer Mark Spano began introducing his feature-length documentary “Sicily: Land of Love & Strife” to audiences in the U.S. and Canada, often selling out the venues that host these special screenings. Now Thunderfoot Press has released the companion book Sicily: Land of Love and Strife – A Filmmaker’s Journey, by Mark Spano. The 130-page book reveals the process by which Spano was able to capture on film the island nation’s natural beauty, its passionate people and epic human struggles, the depth and diversity of its culture, the philosophic insights that originated there, and its wealth of historic sites. “All of the facets of Sicily that have been obscured by its association with organized crime,” he says. A first-generation Sicilian-American, Spano invites readers to follow him on his quest to celebrate the real Sicily and, therefore, change public perception of his family’s homeland. Sicily: Land of Love and Strife – A Filmmaker’s Journey is available on Amazon. For more information on the film, including places and dates of future screenings, visit markspano.wordpress.com and follow it on Facebook. Open to the public, the event will be held at historic Turnage Theater, 150 West Main Street, Washington, NC. 27889. Set in the rural South in 1965, Life on the Line is the story of two middle school boys struggling to understand themselves and the world around them as they meet on the football field and immediately despise each other. A former football player himself, McNair draws his readers into play-by-play action during grueling practices and often violent, bloody games as the boys lead their team towards an undefeated season — despite the tension and animosity that escalates between them. Frank McNair grew up in Laurinburg, NC, where he was a member of the Scotland County High School “Fighting Scots” football team. A graduate of the University of North Carolina at Chapel Hill and a Morehead Scholar, he received his MBA degree from Wake Forest University. He has published successful non-fiction business books but Life on the Line is his first venture into fiction. He is currently working on a second novel, this one exploring the life of Christian faith, entitled A Creeping Certainty. McNair and his wife Laura are active members of their church community, where they teach and contribute in other ways. They live with their beloved lab, Buddy Brown, in a house overlooking the woods in Winston-Salem when they’re not in residence at their coastal home in Bath overlooking the Pamlico River. The Pamlico Writers Group is affiliated with the Arts of the Pamlico and meets twice a month. Its mission is “to help other aspiring writers accomplish their goals in writing.” For more information on the October 24th book signing and workshop: https://pamlicowritersgroup.wildapricot.org/event-2671367. For more information on Life on the Line: Football, Rage, and Redemption, go to www.lifeonthelinebook.com.